Jackson County Sheriff Mike Sharp has resigned effective Thursday after allegations of an improper sexual relationship with an employee surfaced in a lawsuit. Sharp and an employee in his office named Christine Lynde had an "ongoing romantic, sexual and financial relationship", according to documents filed in a sexual harassment case Lynde filed against the county in 2015. The court documents say that Sharp "approved multiple promotions and pay raises for Plaintiff (Lynde) during her tenure" at the Jackson County Sheriff's Office, "making her, at the time, the highest paid civilian employee" there. 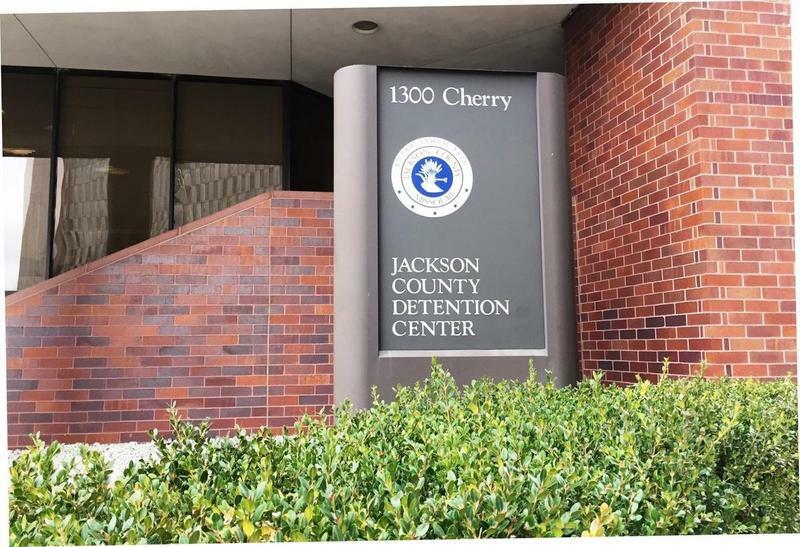 In a four sentence letter to County Executive Frank White and County Legislature Clerk Mary Jo Spino Sharp said he was resigning "to avoid further disruption to the important work of the Jackson County Sheriff's Office." 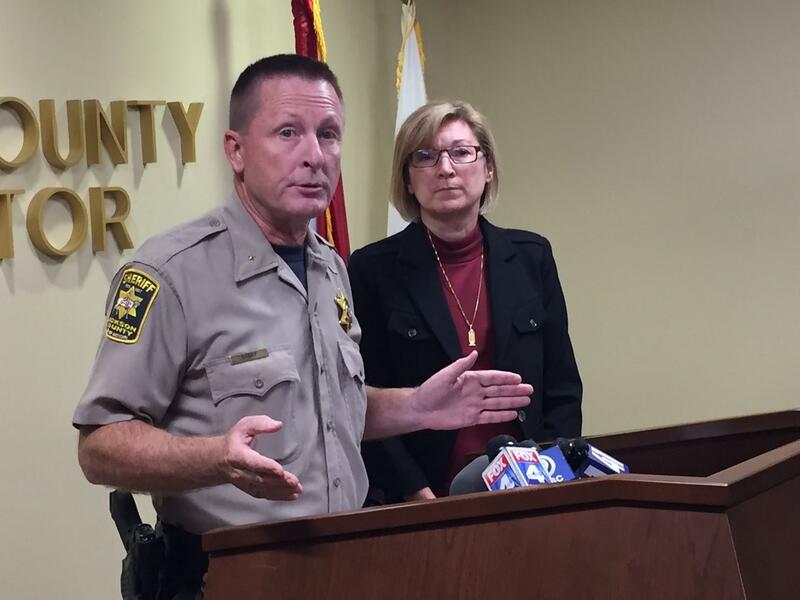 "I allowed my judgment as Sheriff and my obligations to Jackson County be (sic) clouded because of my feelings for someone I cared very deeply for in the past," Sharp said in a statement Wednesday. "This was a personal failing and is entirely my responsibility." Jackson County Prosecutor Jean Peters Baker says she was aware of the allegations and "began our own investigation into the matter," she said in a statement. Baker called the episode "extremely troubling." County officials were sorting through what happens next. But the county charter says: "If the office of Sheriff becomes vacant, the county executive shall appoint, as provided in this charter, a person of the same political party as the previous occupant...to hold office until January 1 following the next general election." The next general election is Nov. 6. Sharp comes from a law enforcement family. His biography on the Office website said his great-grandfather, grandfather and father were all police officers or deputy sheriffs. Sharp spent 26 years with the Kansas City Police Department. It's already a challenge to run the Jackson County Jail. It's overcrowded and understaffed. Everything from the elevators to the plumbing needs fixing. Now, add to that, the Missouri Department of Corrections (DOC) is $1.7 million in arrears for housing state prisoners in the downtown jail, the most owed to any county in the state.